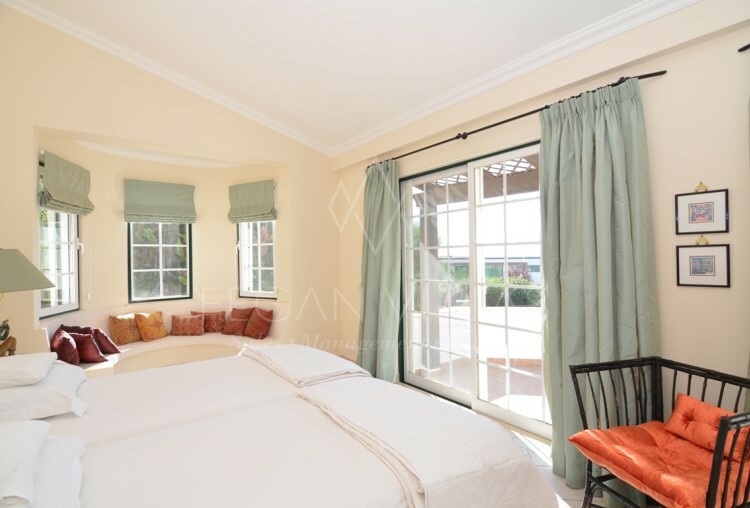 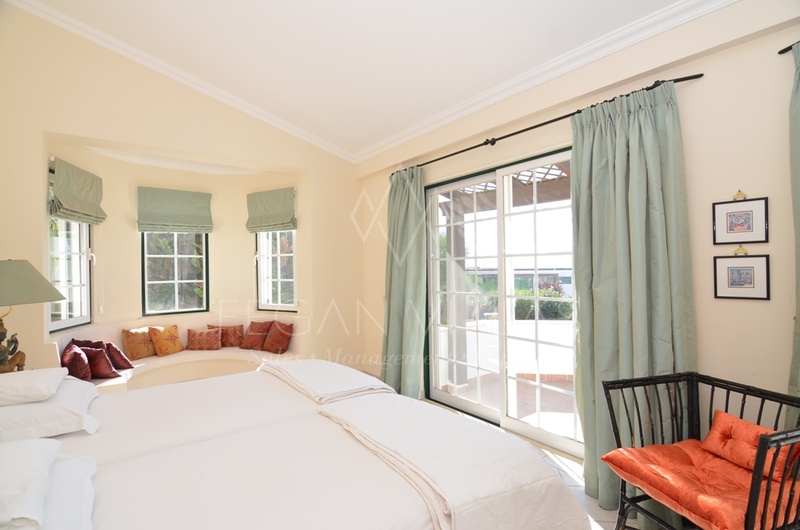 Elegant and beautifully presented this villa benefits from an enviable position in the resort and is within a short walk to the beach. 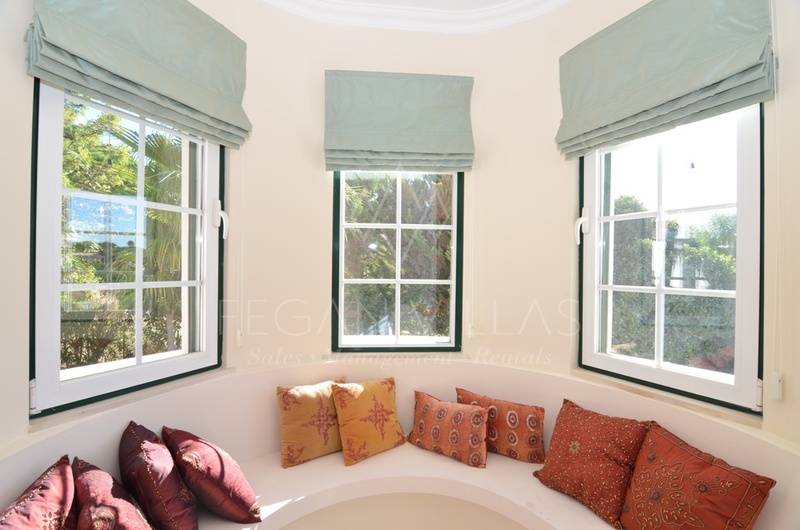 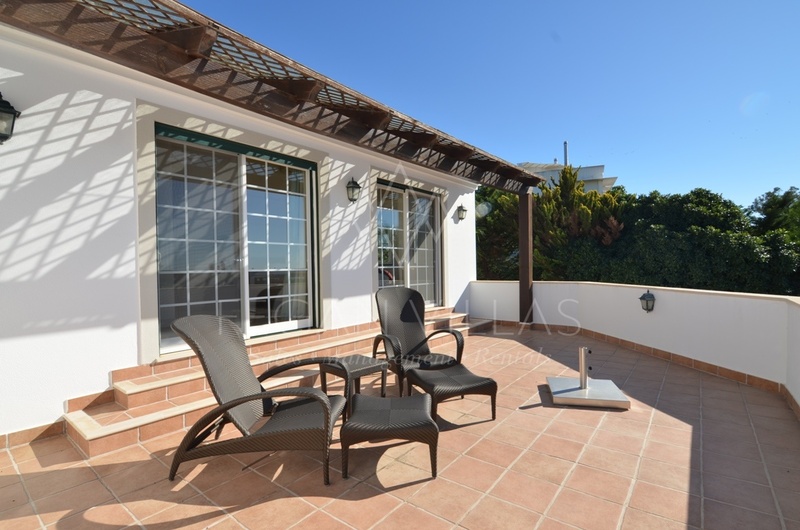 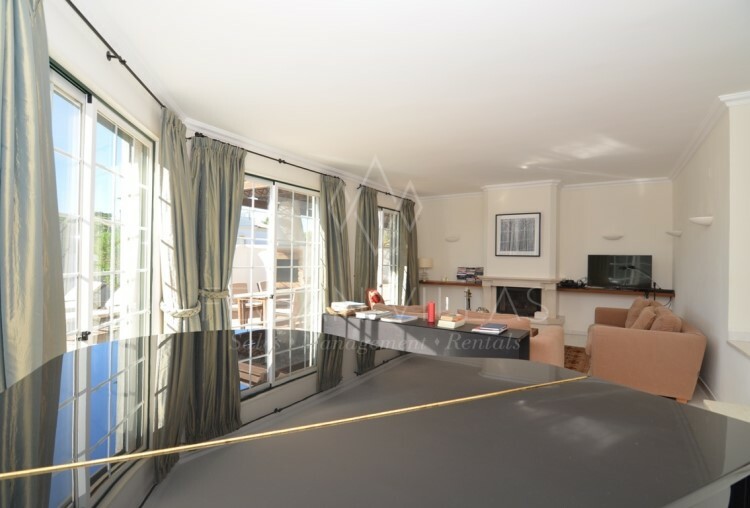 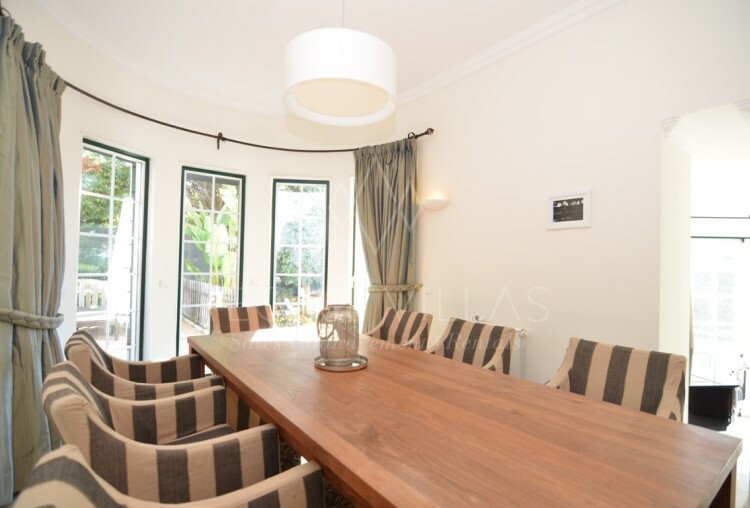 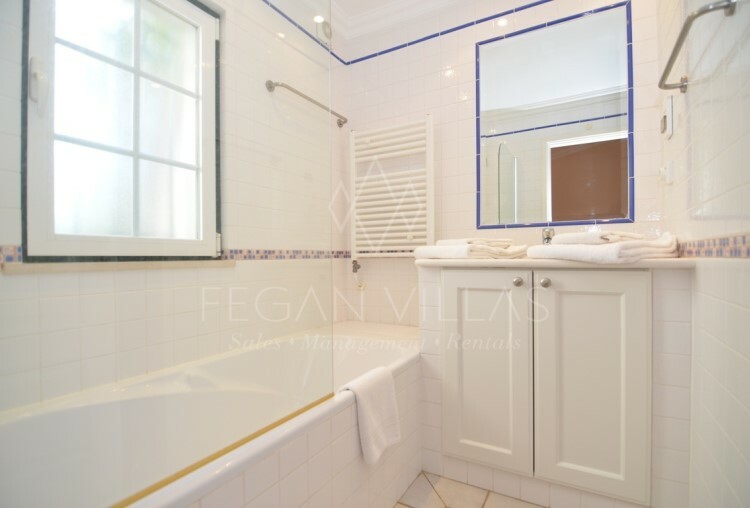 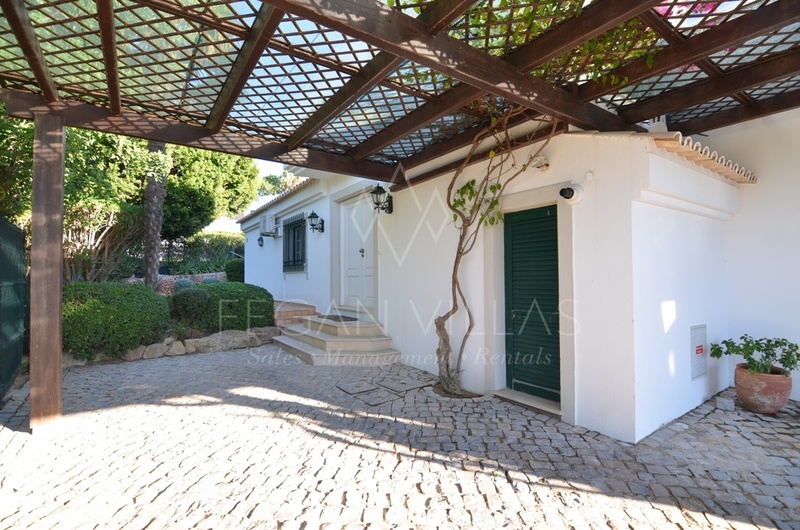 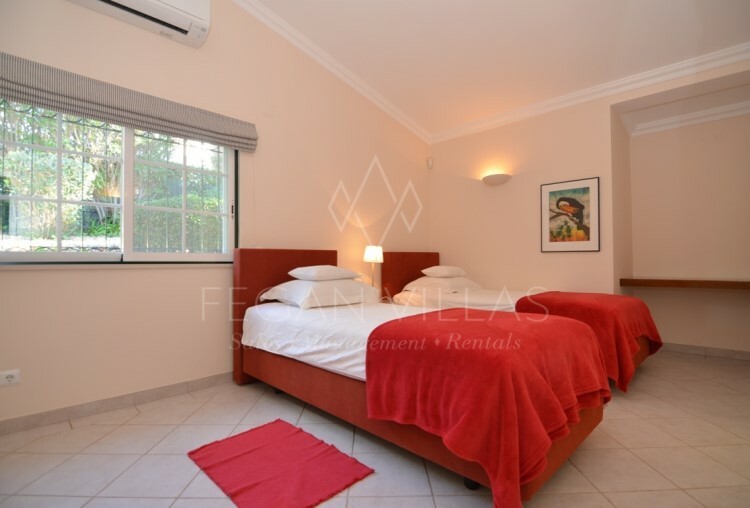 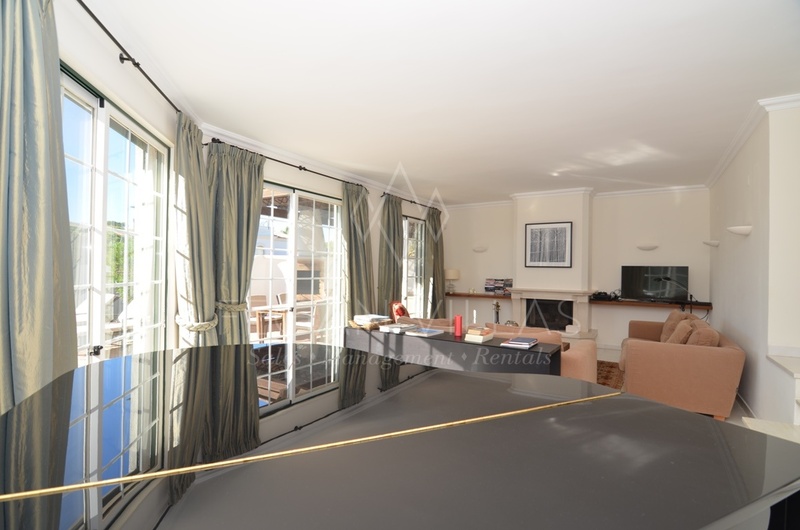 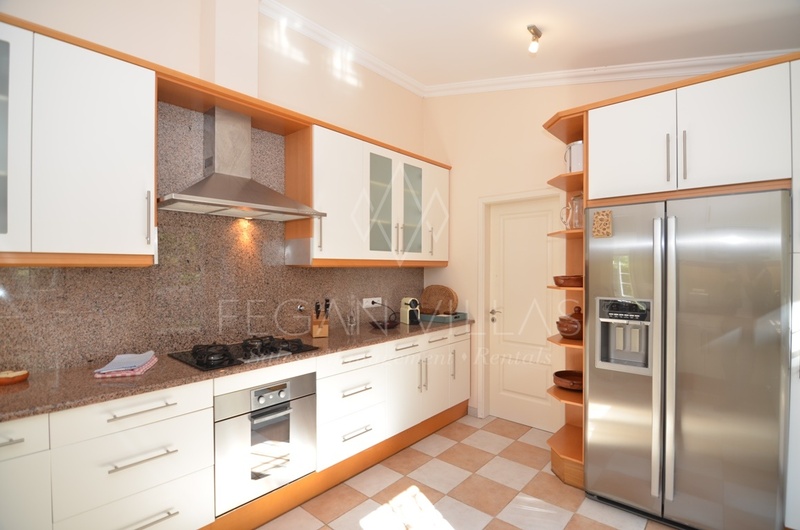 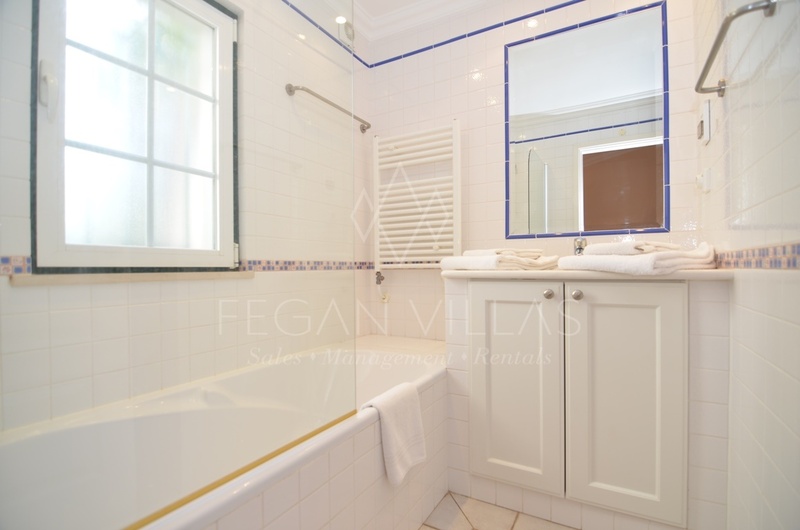 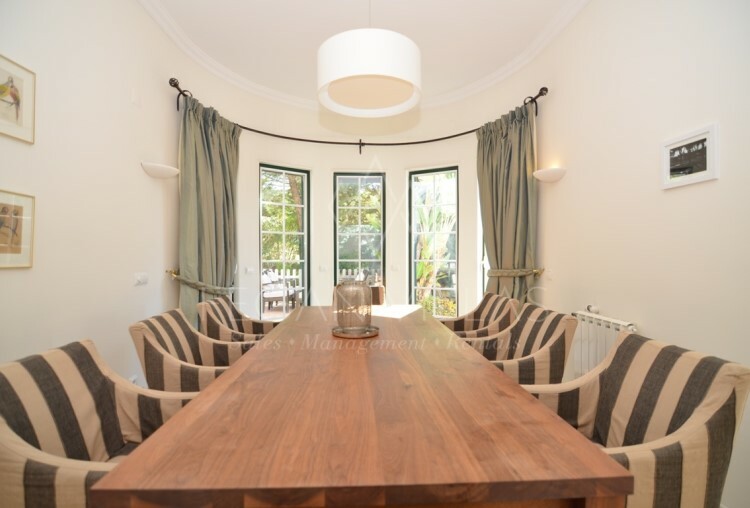 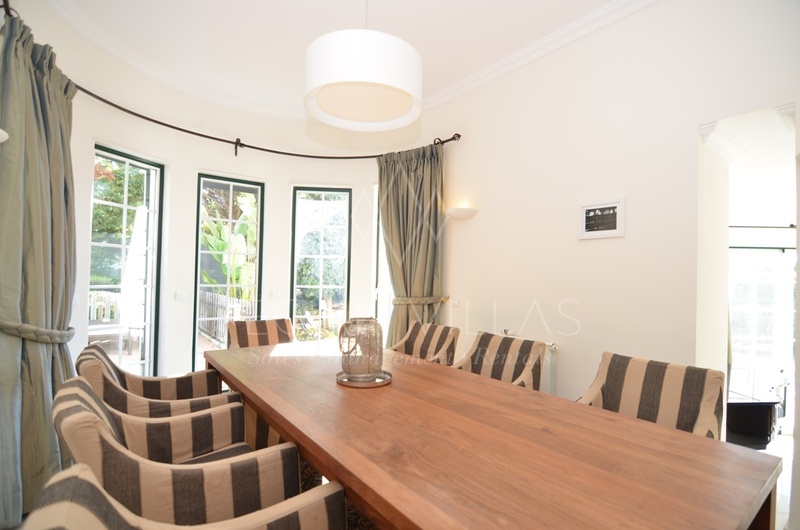 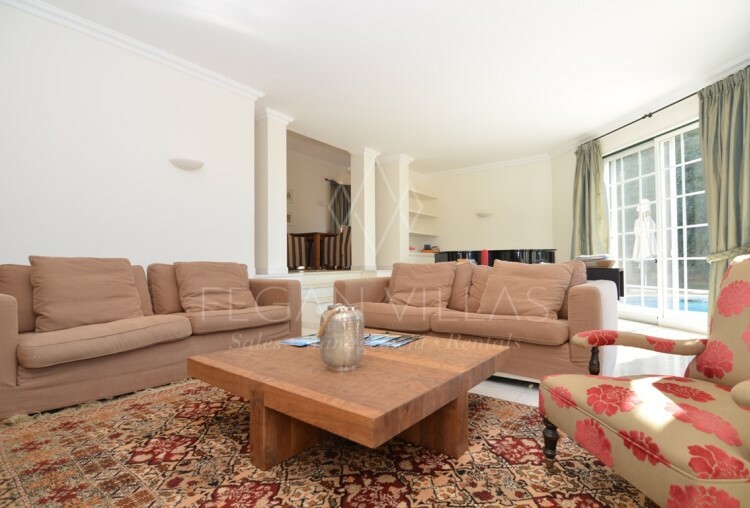 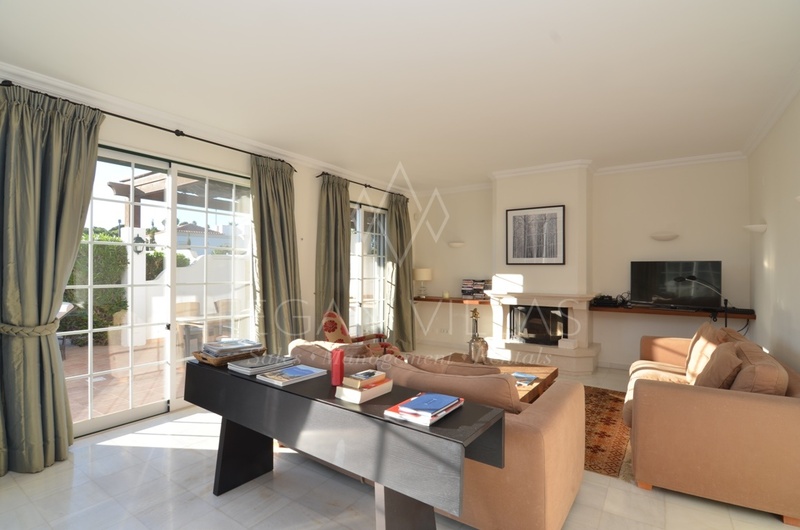 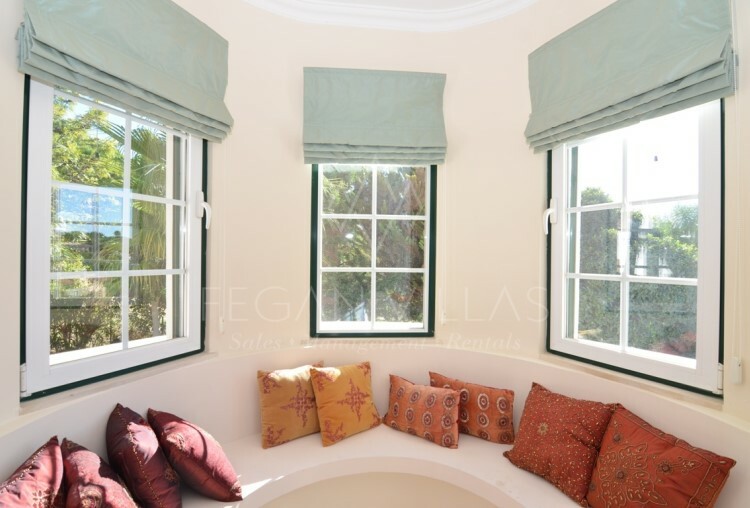 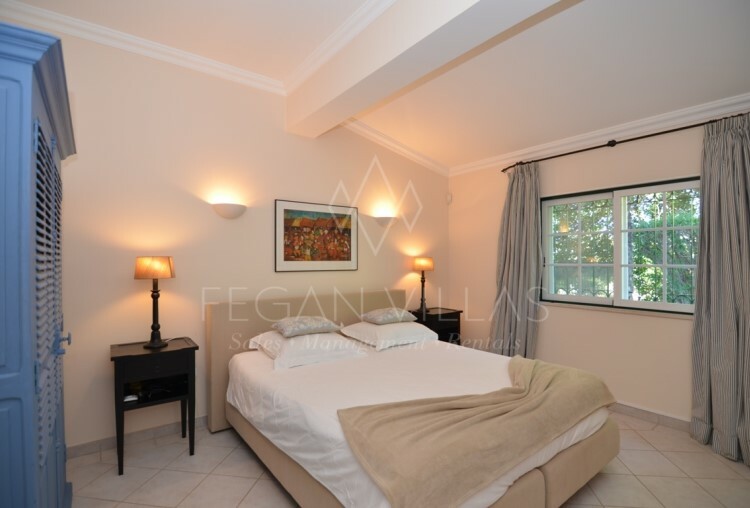 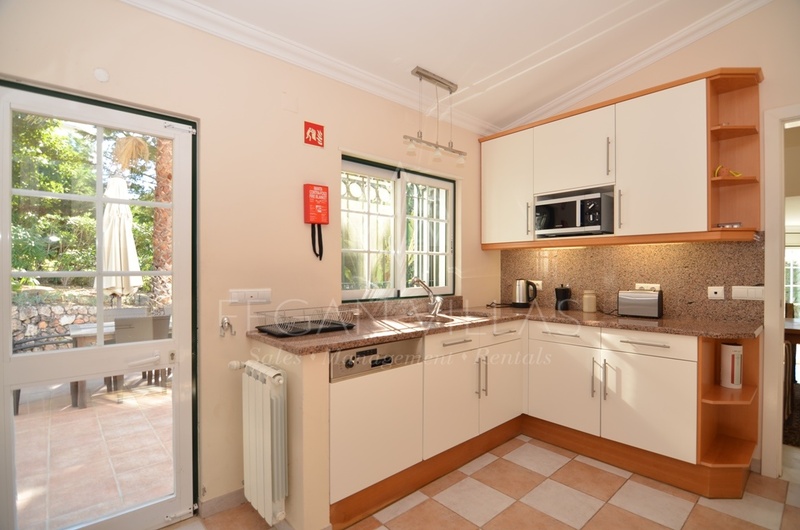 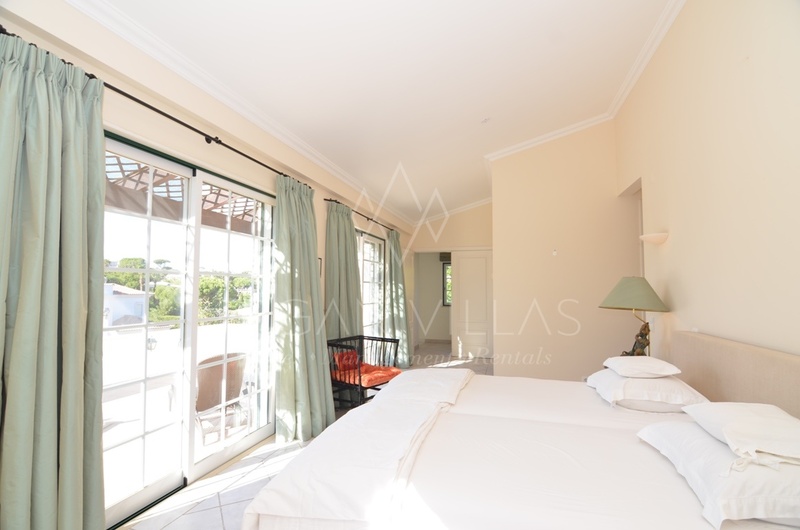 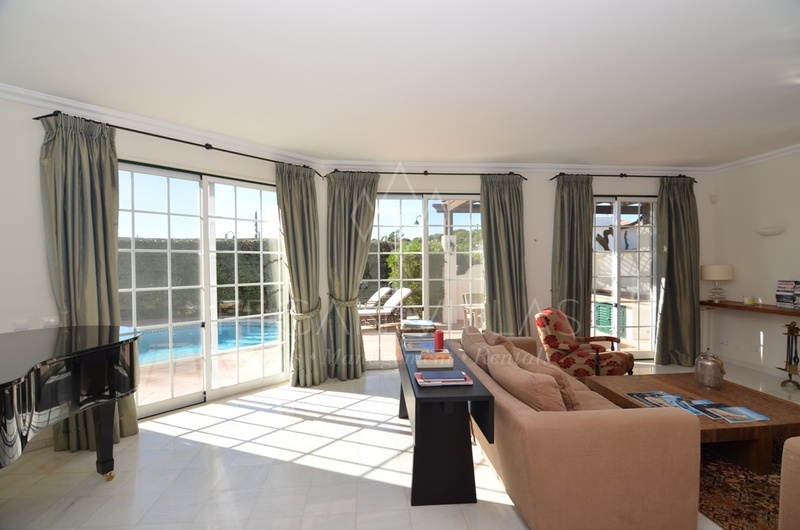 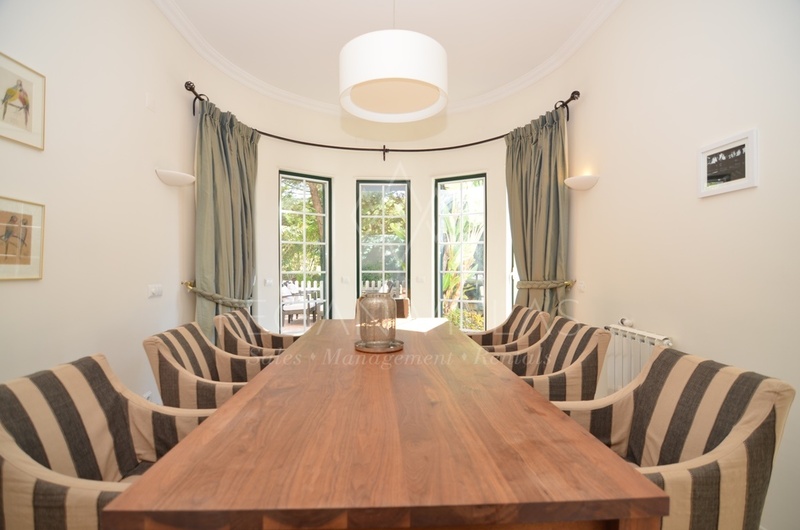 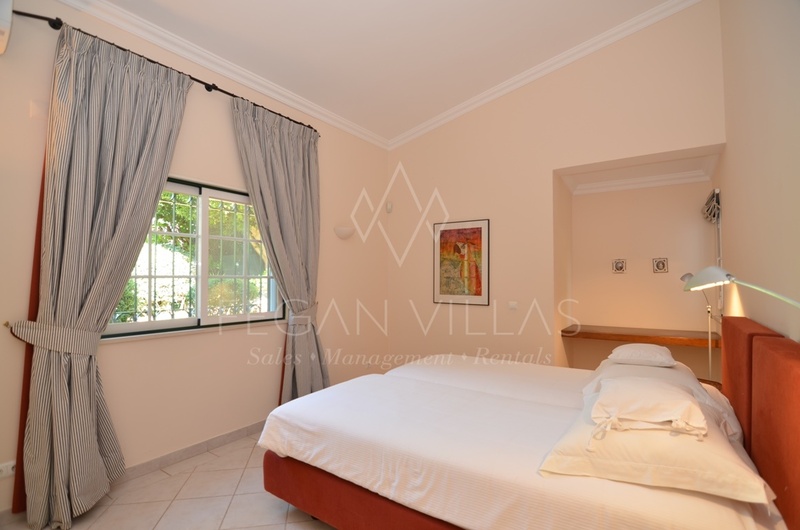 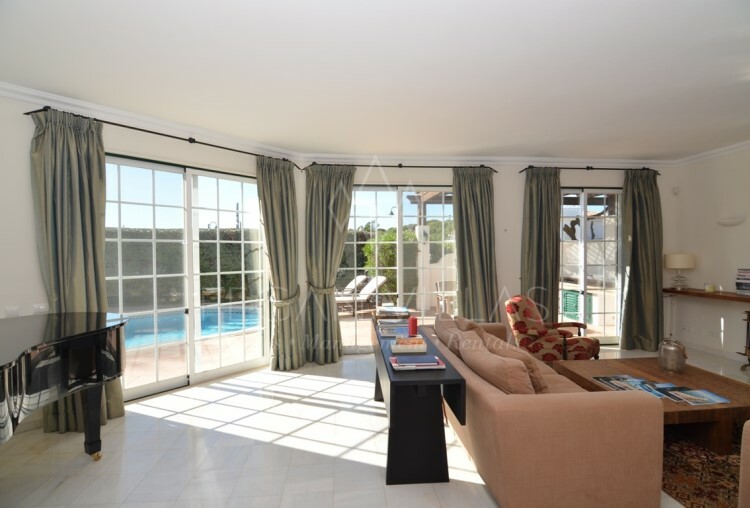 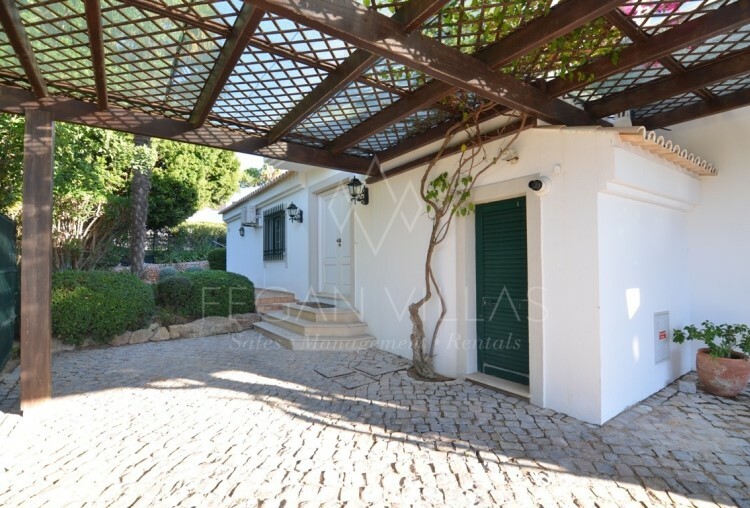 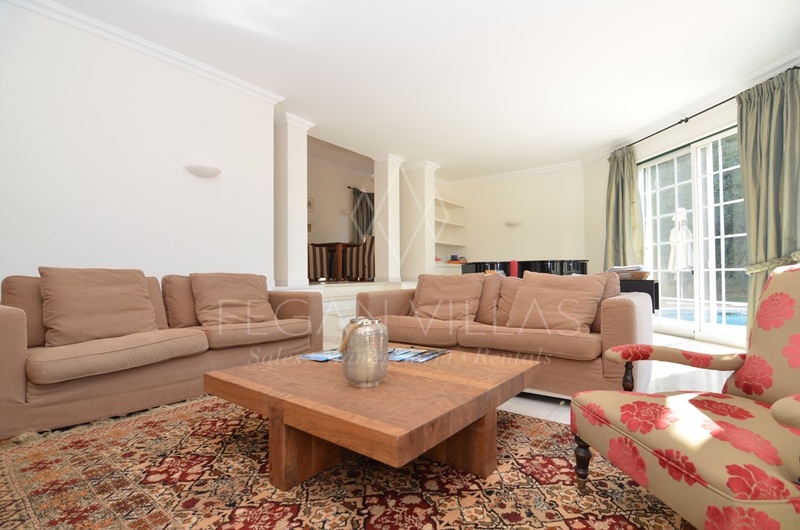 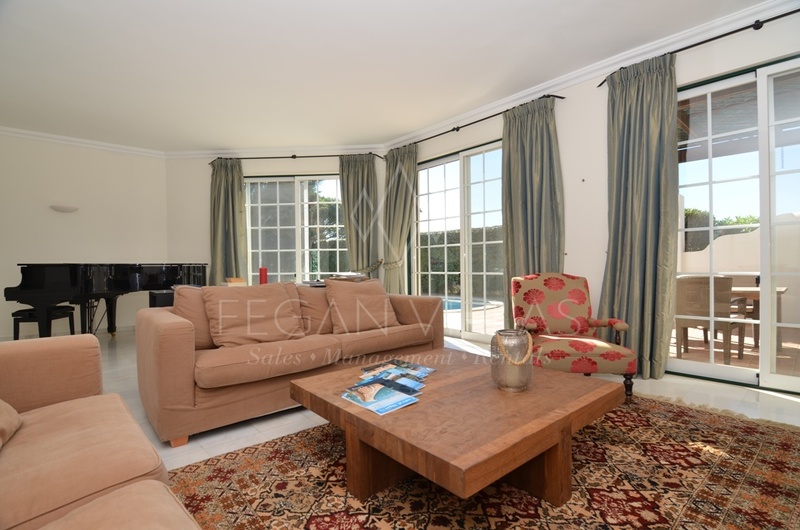 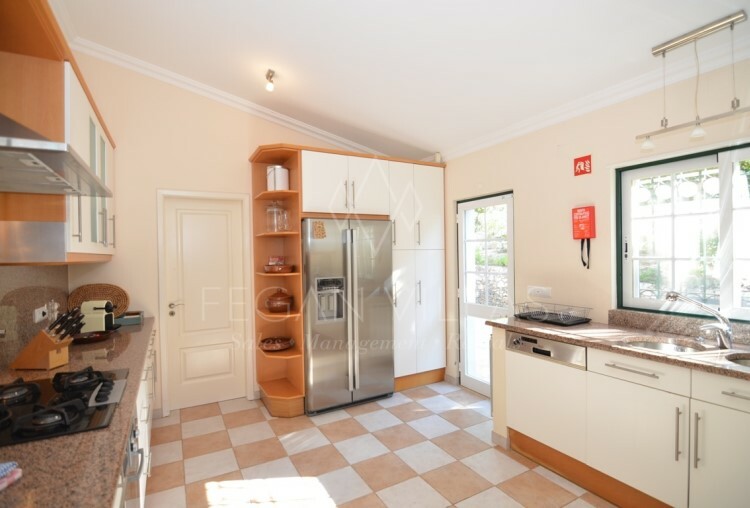 Consisting of a double storey building, the spacious villa comprises a ground floor with an ample and bright living-dining area leading on to the swimming pool area, a fully fitted and equipped kitchen with immediate access to the outside terrace – ideal for lazy breakfasts, a guest WC and a bedroom wing with three bedrooms en-suite. 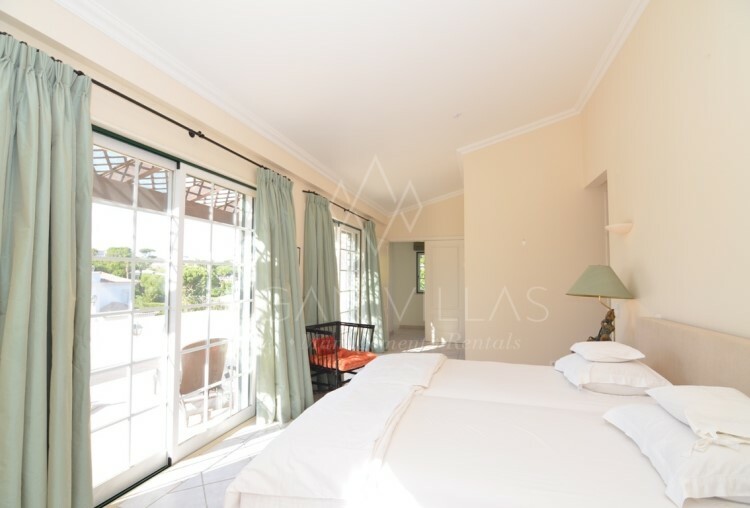 The first floor features a generous master suite with a large bathroom, dressing area and a private panoramic terrace with sea views. 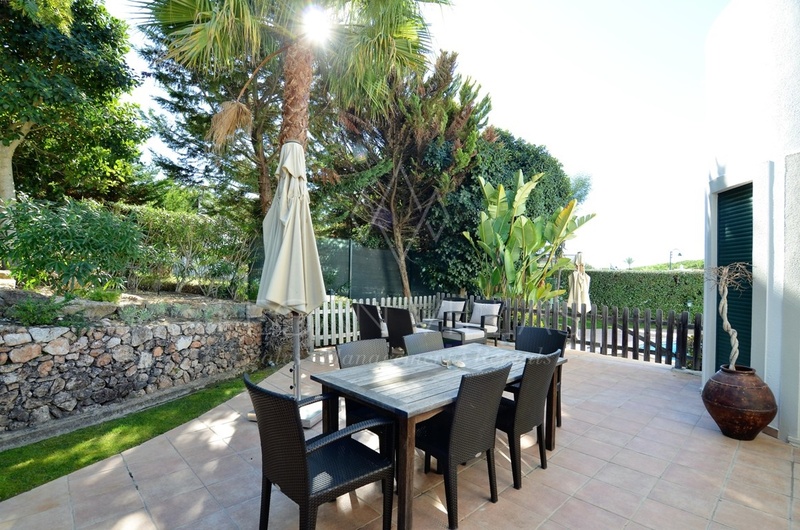 The outdoor area offers a pleasantly landscaped garden, an inviting heated swimming pool, a BBQ area with dining area and an additional sitting and dining area. 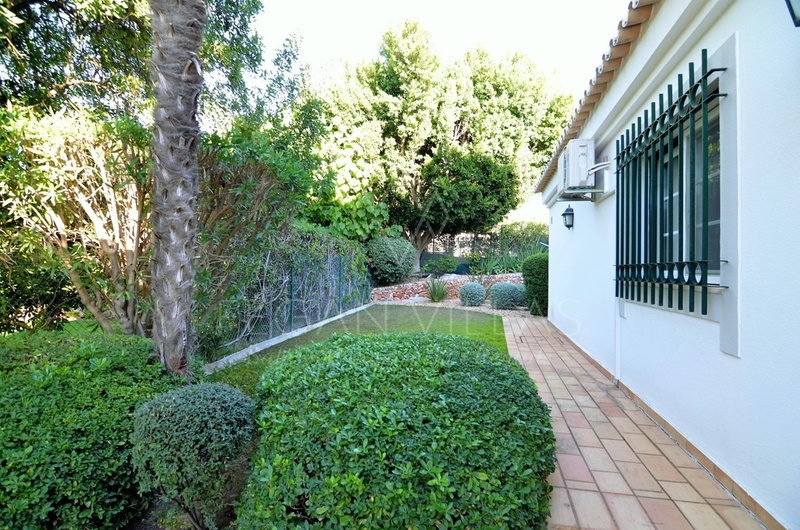 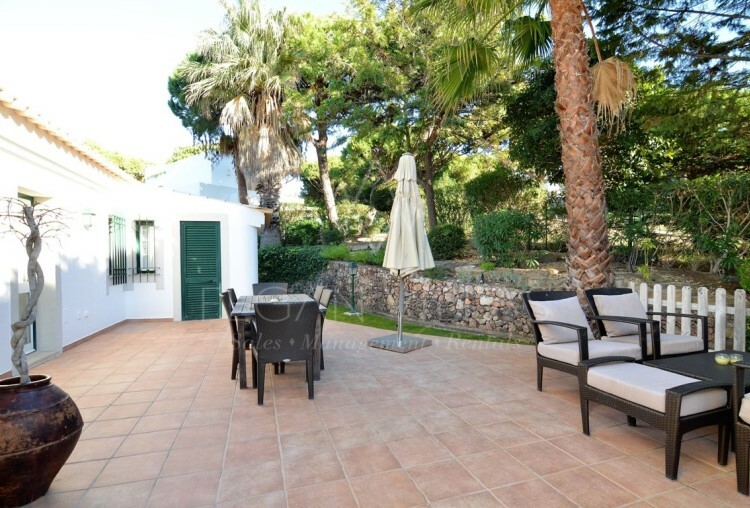 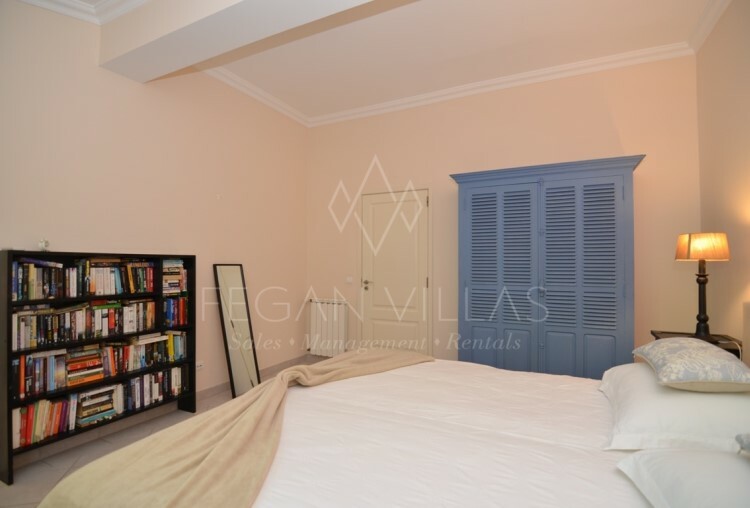 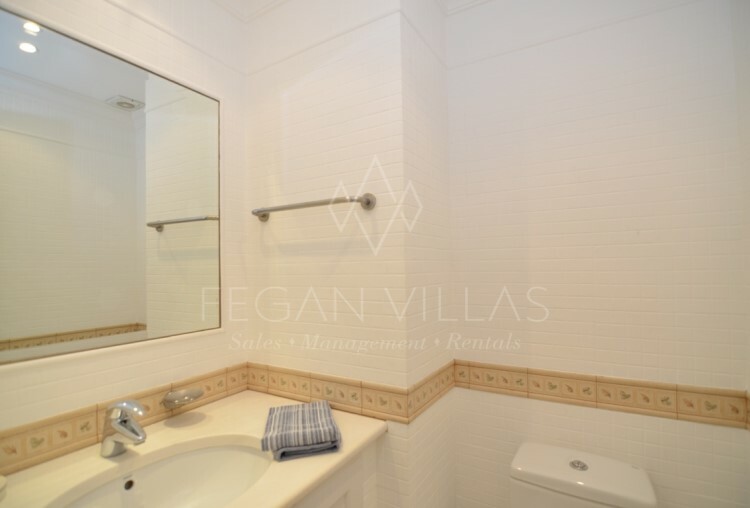 With a completely walled and fenced plot, the villa enjoys full security and privacy.